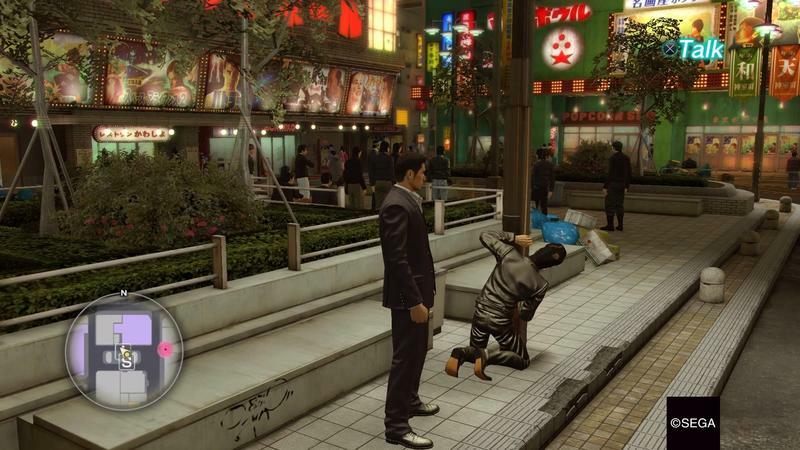 Here’s a little Yakuza 0 preview: the game’s super good. I’m approaching 30 hours played for my review, and Sega let us briefly preview it before the embargo of our full impressions is up. It’s January, and I’m earmarking Yakuza 0 for my game of the year list in 2017. That’s where I’m at with this game right now. 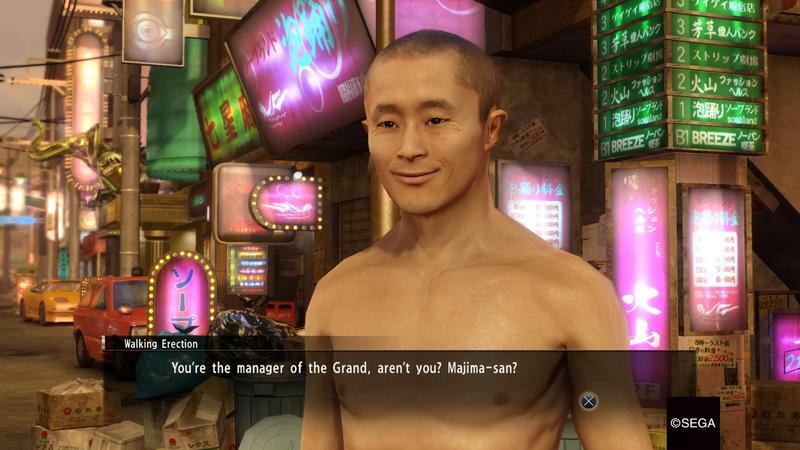 Yakuza 0 is a prequel in the Yakuza franchise. 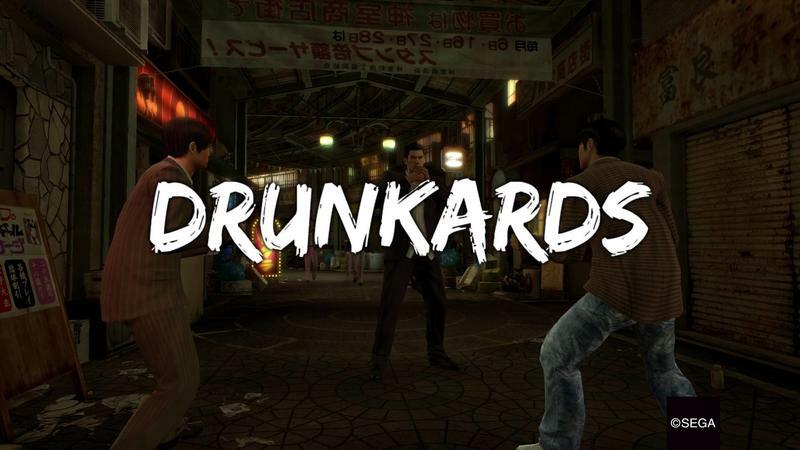 It stars series standards Kazama Kiryu and Majima Goro. You’ll switch between both, eventually through your own choice as the story moves forward. 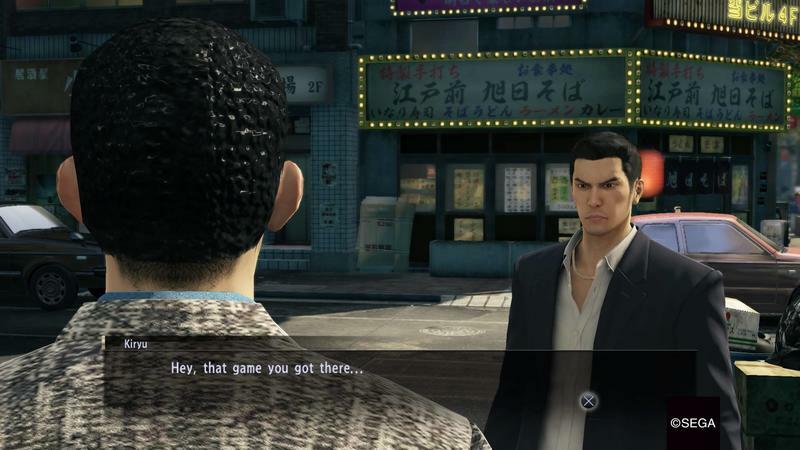 The game takes place in the 80s, and its action is split between classic Kamurocho in Tokyo and Sotonbori in Osaka. 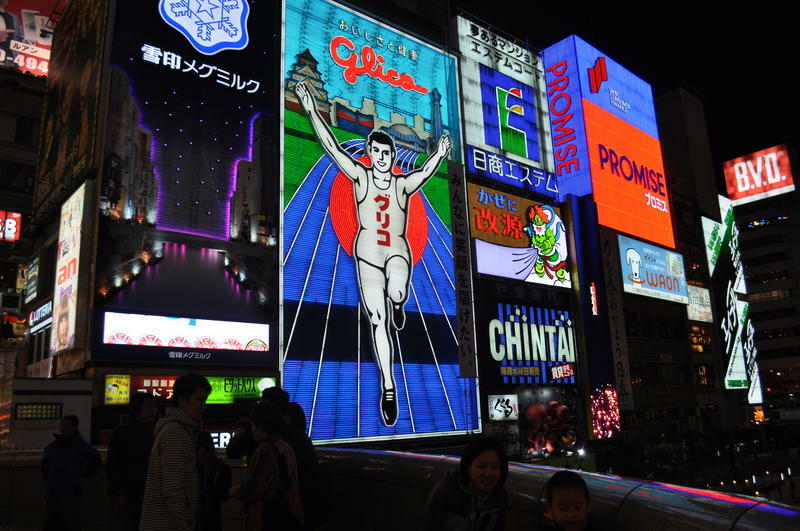 Sotonbori is based on Dotonbori, a real place famous for its restaurants, host clubs, crab signs and the Glico Man (image below via Schellack on the Wiki Commons). 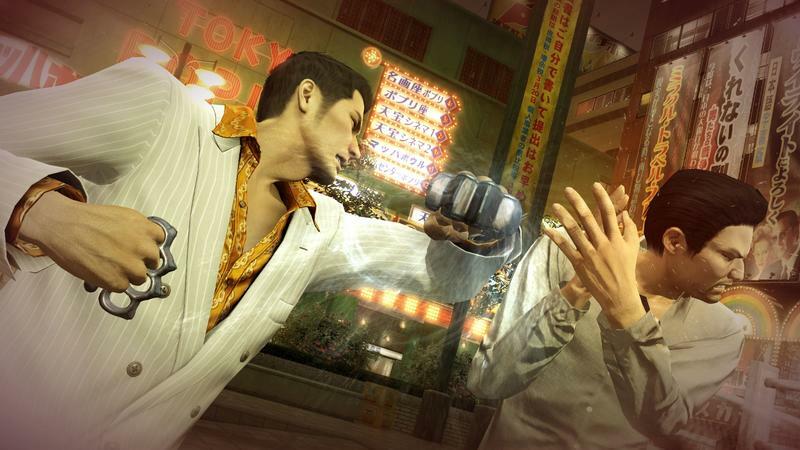 Kamurocho is a Yakuza standard, and it’s based on Kabukicho, a real place in Tokyo. 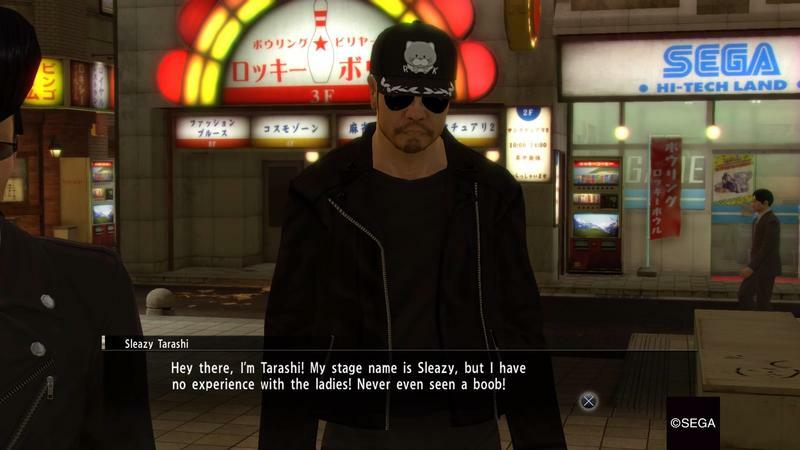 This game has all the trappings of a quality Yakuza effort. The fighting system is here, though it’s been improved upon. There are tons and tons of side activities and minigames that range from R/C Car racing to Batting Cages and Karaoke Bars. There’s even a Cabaret Club management game built-in to the experience here. Then there’s the storyline. 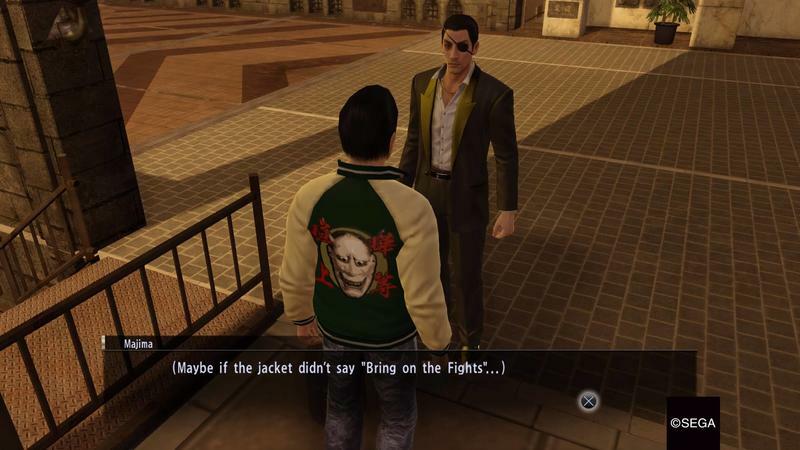 This has always been the bread and butter of the Yakuza series in my mind, and the story work here is absolutely fantastic. 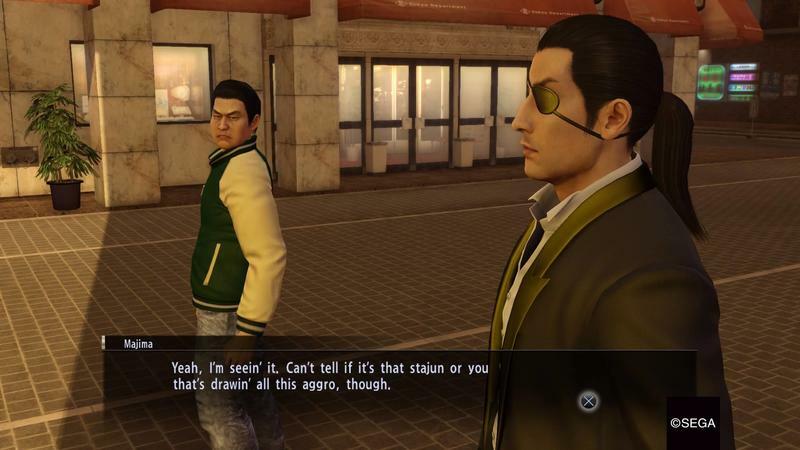 Goro and Kiryu get exceptionally good writing treatment, with a few nitpicks that I’ll hit in my review, and the result is a believable, complex and well-paced arc that had me sucked in from start to finish. The game’s also really, absurdly funny. I’ve taken screenshots every time I laugh. Have a look. 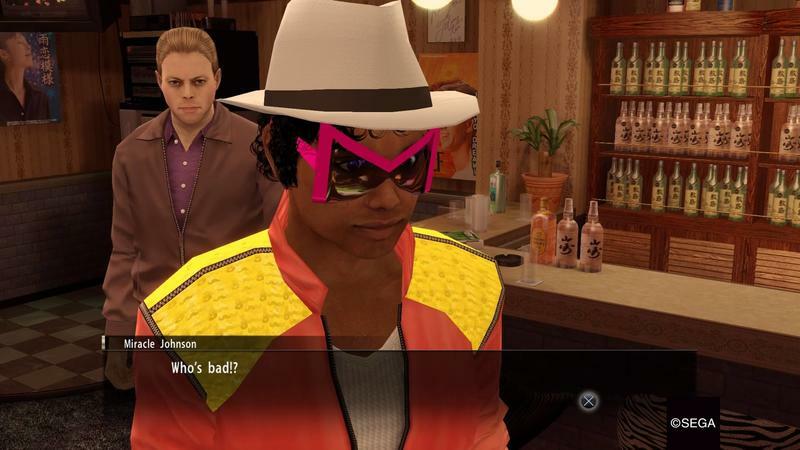 Some of these are “you had to be there” moments, for sure, but the game has had me chuckling. I get it, friend. 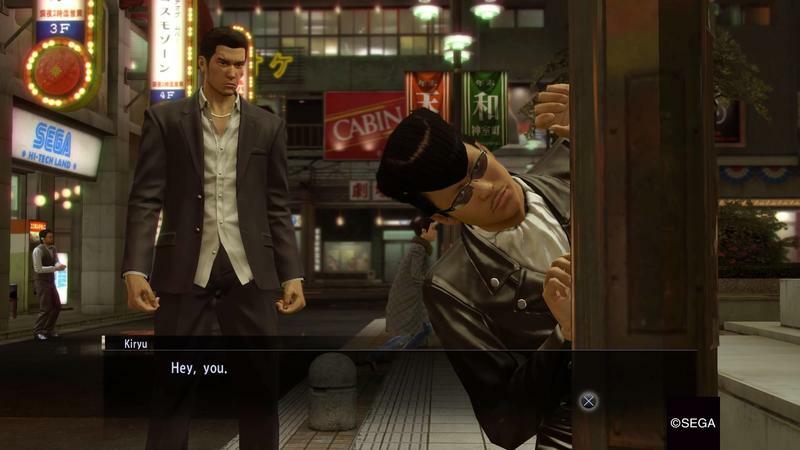 If you follow gaming news, you’ve seen the Yakuza series since 2006. 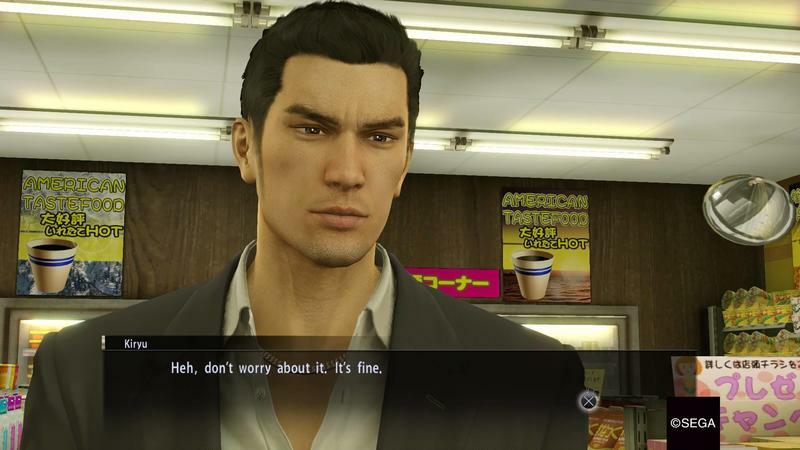 There are five mainline games, Yakuza 6 (though, it’s already out in Japan), then we have all the spinoff games. There’s a lot of lore at work here. The 0 Sega slapped onto the end of this title isn’t just for fun. This game is perfect for new players. Sure, there’s absolutely some nuance for veterans to recognize here. However, each character is fully introduced and made whole in this game on its own. You won’t be turning to Wikipedia to establish pecking orders of the Tojo Clan. It makes sense from the start. 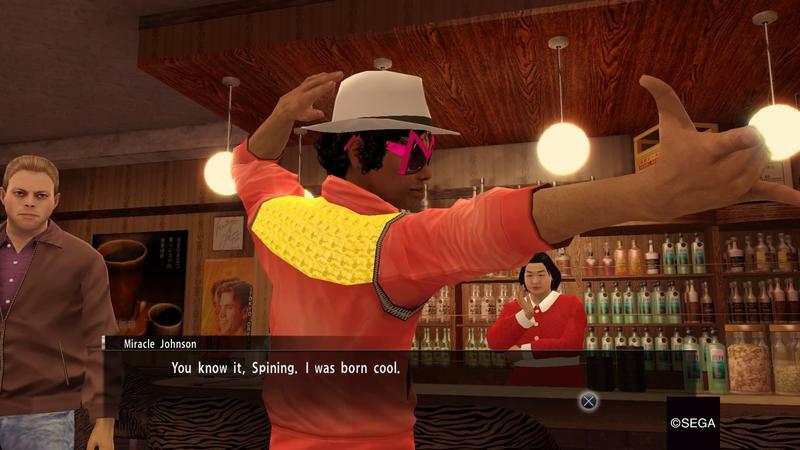 Yakuza 0 is the perfect entry point. Our full review will be live next week. Put this game on your radar. It’s fun. I’ve lost myself to it pretty much every night since it showed up. Now, if you’ll excuse me, I have real estate to buy and a cabaret club to run. 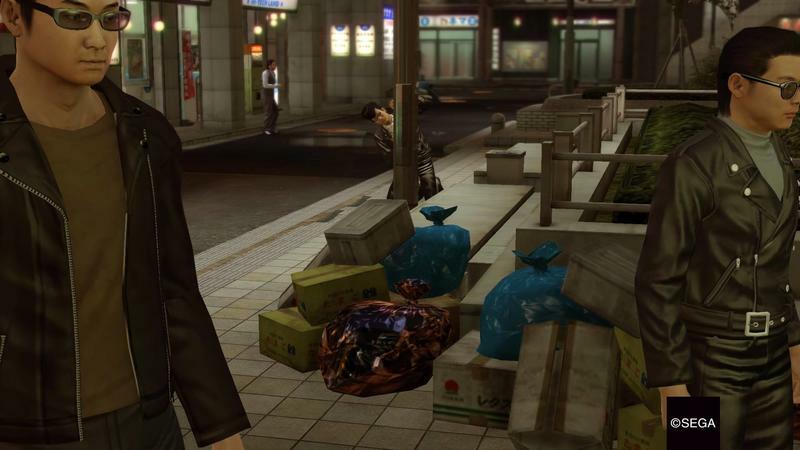 Yakuza 0 launches for the PlayStation 4 on January 24, 2017.